With a coastline of over 3000km, South Africa has some ridiculously beautiful beaches. Cape Town's Camps Bay, Clifton, Llandudno, Noordhoek all boast white sands and azure (but freezing!) water. The list goes on. 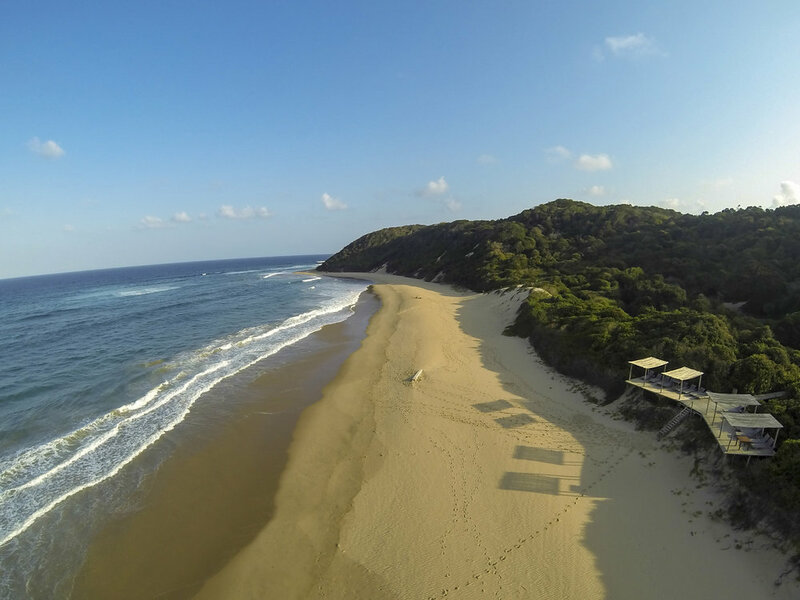 The water warms up as one travels along the Garden Route where the beaches are superb, the swimming fantastic. Further east in KZN and Mozambique, the weather is tropical and really warm. The West coast is remote and stunning in its own unique way. One can scuba dive, surf, swim and enjoy the beaches in many different ways in these locations. We will weave some beaching and coastal meanders in to your Runcation.